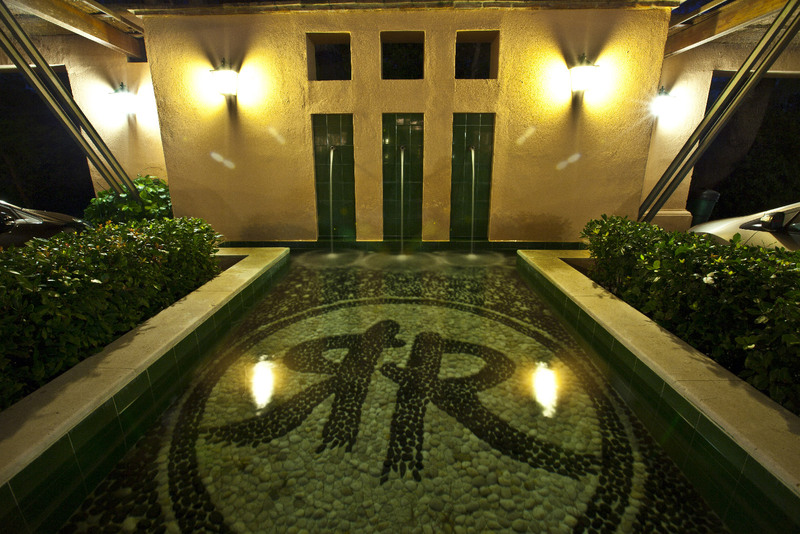 Río Real Golf Hotel is the leading Boutique Hotel in Marbella, in an authentic Andalusian setting. 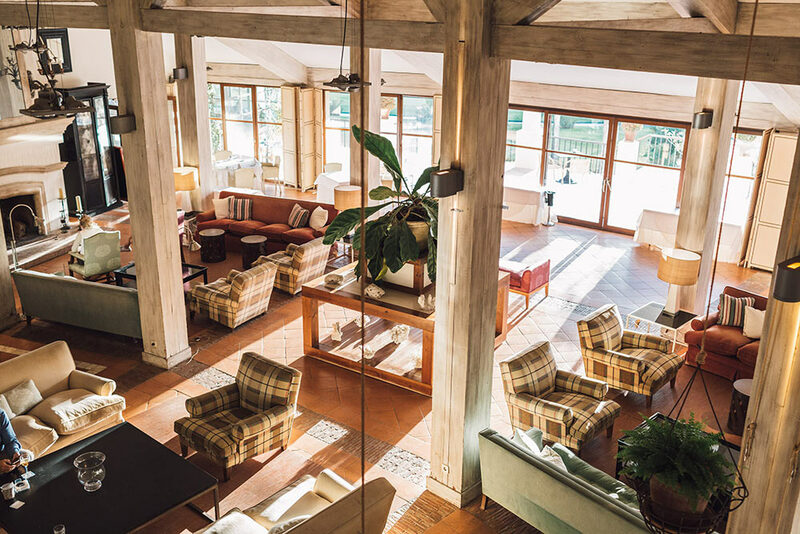 The hotel stands out for its elegant and contemporary comfort and was decorated by renowned interior designer Pascua Ortega. 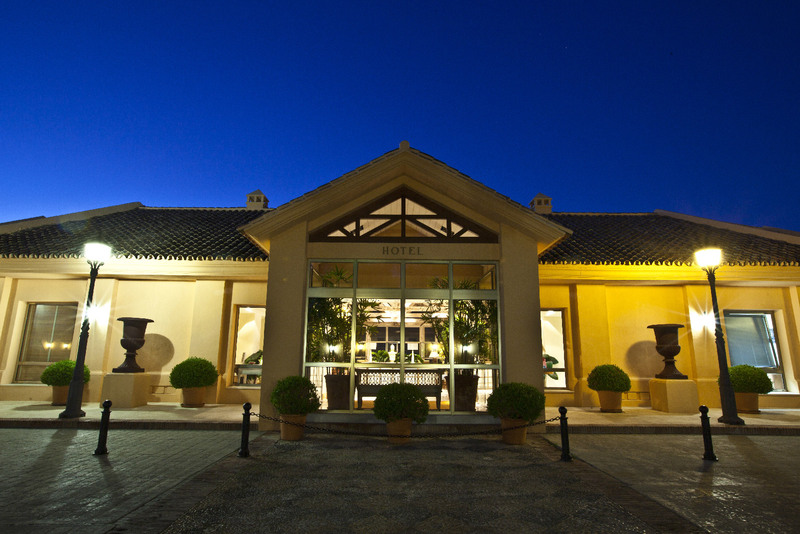 The property is located in the very heart of the Río Real golf course that runs from the Sierra Bermeja Mountains, right down to the Mediterranean Sea. Don’t leave without trying the unforgettable experience 0f playing 18 holes of golf in its purest of forms, or alternatively get started in this exciting sport or learn new techniques at the Academy with the help of our club pro Sergio Céspedes. Hotel guests benefit from special green fees. All of the standard bedrooms are spacious and comfortable. 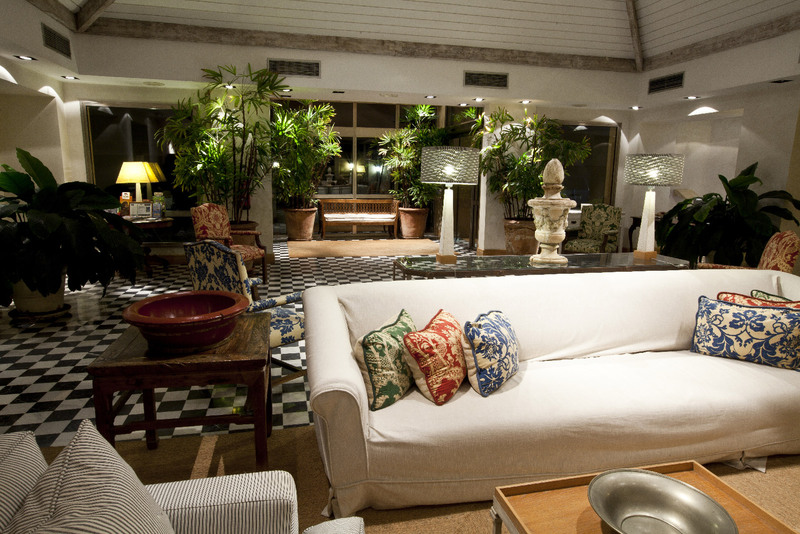 They are homely and decorated in a unique style inviting rest and relaxation in the most demanding of guests. 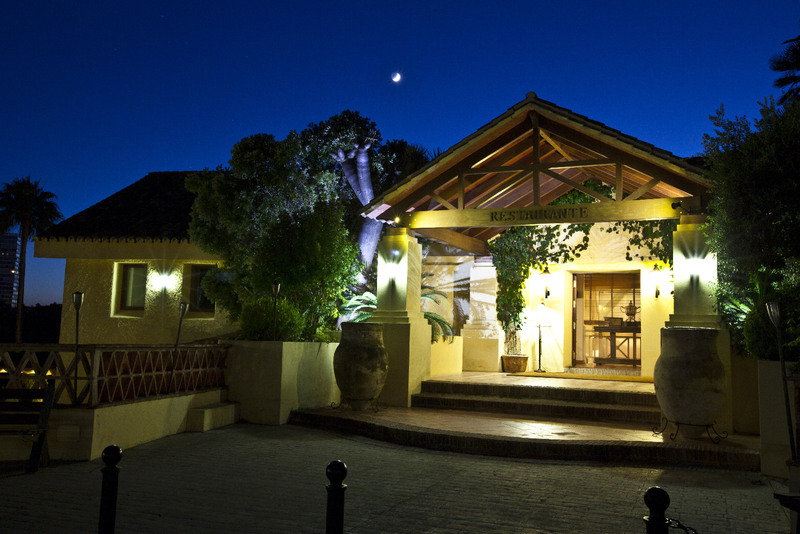 Spacious bedrooms with a small chill-out area and a comfortable sofa, spacious bathrooms and spectacular terraces offering views over the 11th hole. Our most exclusive suite measures over 100 sq m and includes a spacious bedroom with a separate sitting room, a bathroom with a Jacuzzi bath and a fabulous shower, and a terrace equipped with hammocks allowing guests to enjoy the views overlooking the golf course. 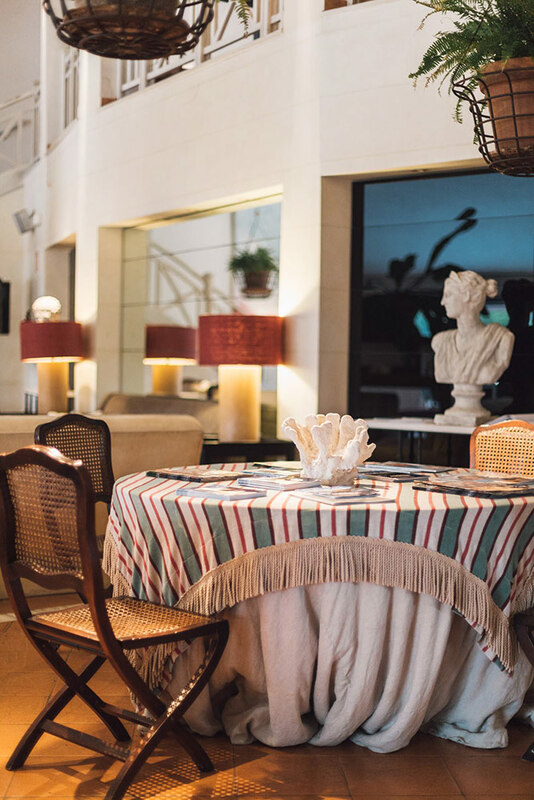 Good taste and the Mediterranean touch come together to make the Río Real Restaurant the ideal choice for the enjoyment of the most demanding of palates. The pool area offers our guests the maximum level of privacy. Adjacent you will find a solarium where you can rest and relax, and the pool bar and catering services offer light snacks to enhance your poolside experience. 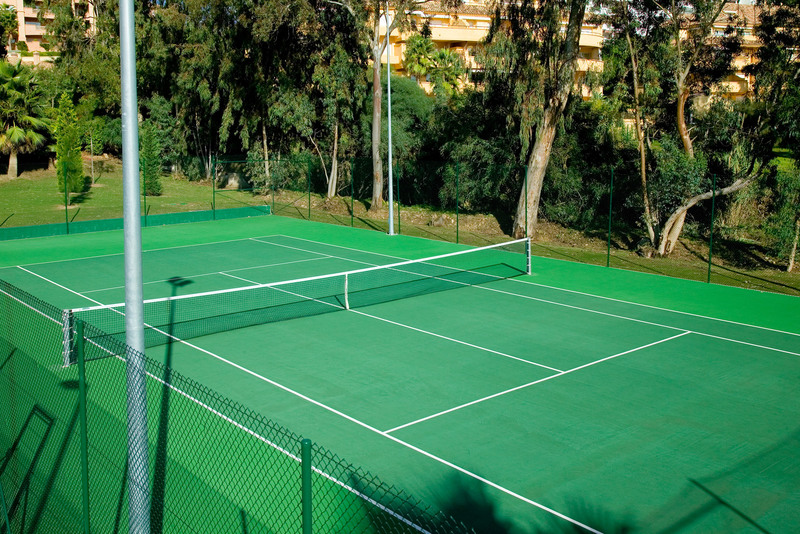 Surrounded by nature, our sports facilities also include tennis and Padel courts. 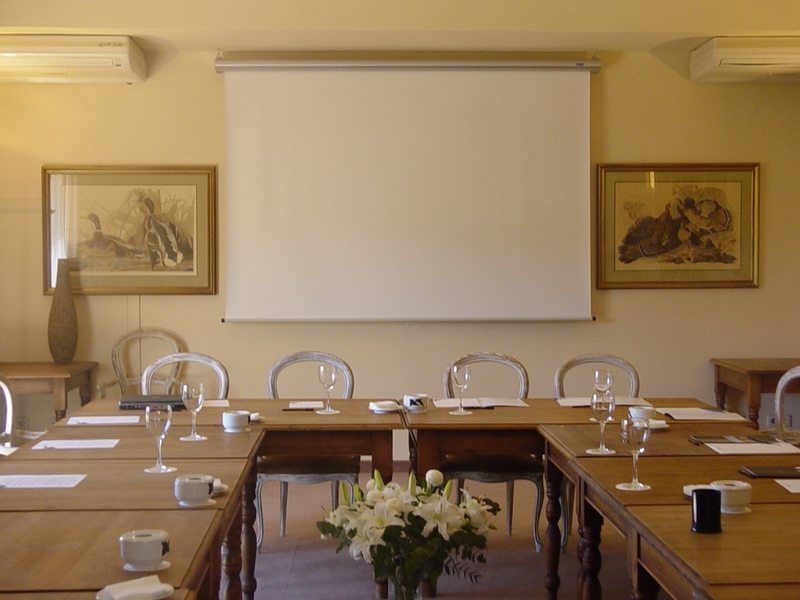 With views out over the golf course, the conference room has capacity for 50 people. 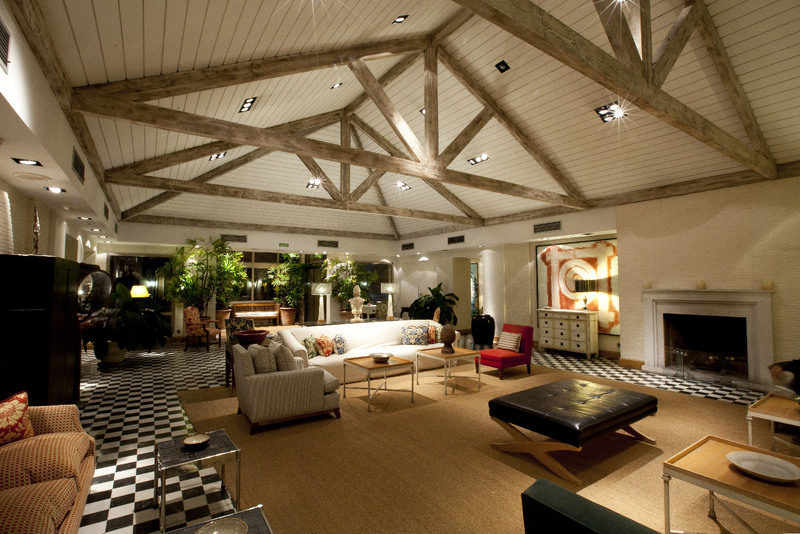 If you are planning to host exclusive meetings, courses or company presentations, count on us. We want to make sure that your business project is a success. Wellness treatments are essential to the health and vitality of the skin. From sports and therapeutic massage to podiatry, we have what you need to offer you a unique experience to increase your personal well-being. 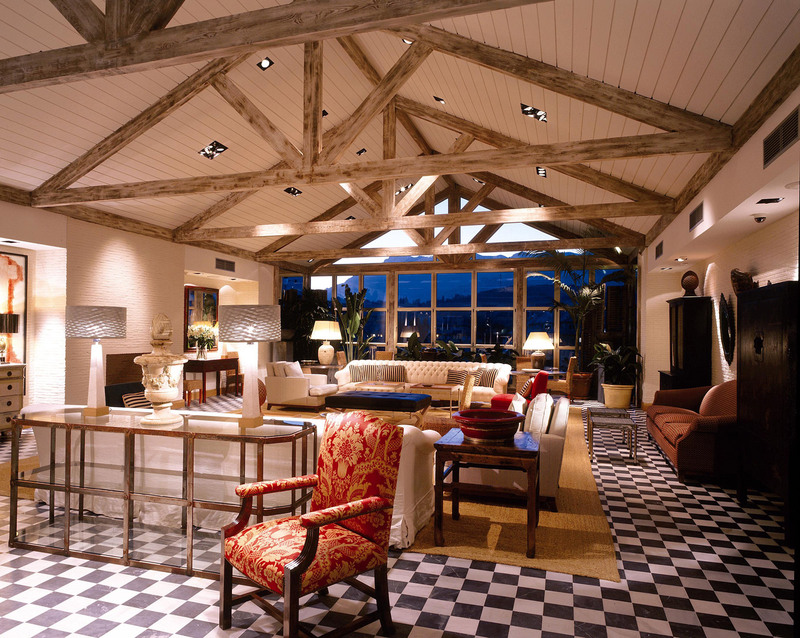 Innovative and different, this boutique hotel opened in 2001 and was decorated by renowned interior designer, Pascua Ortega.Located just 3 km from the centre of Marbella, Río Real Golf Hotel offers 30 individually designed rooms overlooking the golf course, with a very traditional Costa del Sol feel.